WSVN reports that a motorcyclist died when he collided with a light post on a major Florida highway. The crash on Interstate 95 caused significant traffic backups well into the night. According to officials, the motorcyclist was heading north when he suddenly lost control and hit the post. Officials now say that the accident was so severe that the motorcycle caught fire, and debris scattered across the highway and onto the nearby Northwest Third Avenue. Authorities closed the highway while they were attending to the scene. There were no other injuries at the scene, and a full investigation into the cause of the accident is underway. WSVN reports that police officials are investigating a hit-and-run accident that injured a motorcyclist. The crash happened in the early morning on Pines Boulevard, close to University Drive. According to investigators, a vehicle hit the motorcyclist, and he crashed into a roadside ditch. The wrecked motorcycle eventually stopped at a nearby tree. Emergency workers transported the motorcyclist to a nearby hospital with serious injuries. The driver left the scene immediately and later abandoned his vehicle at a nearby housing complex. Police followed a trail of liquid leaking from the damaged car, which led them to the abandoned vehicle. They set up a perimeter in order to catch the driver; however, they were not immediately successful. Officials are appealing to any individuals who witnessed the accident to come forward to assist them in the investigation. Tipoffs will be anonymous, and there is a potential reward on offer, as well. If you are a car crash victim, you do not have to deal with the aftermath on your own. 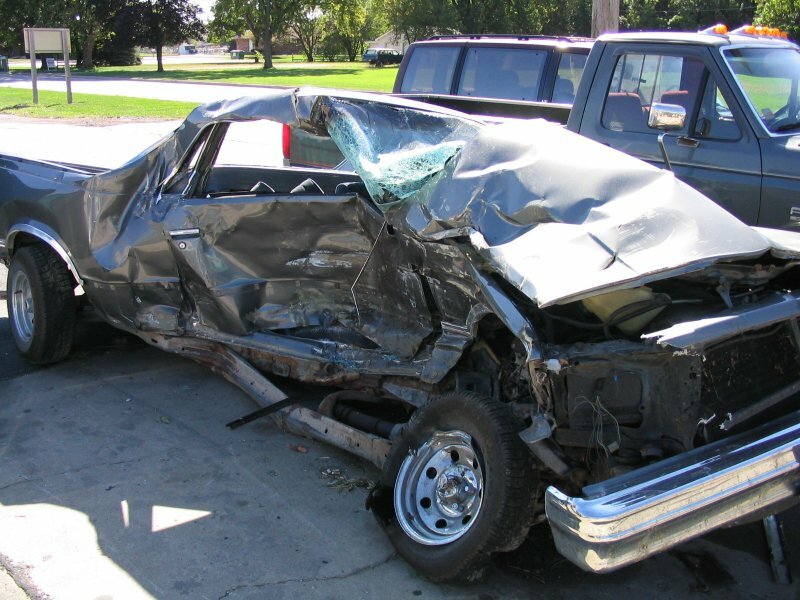 A Miami accident lawyer may be able to alleviate some of the pressure and help you recover damages from the negligent driver. If you are looking for a personal-injury lawyer to represent you, give Wolfson Law Firm, LLP a call at 305-285-1115. We will schedule a free consultation to learn more about your particular case.